Out to lunch. 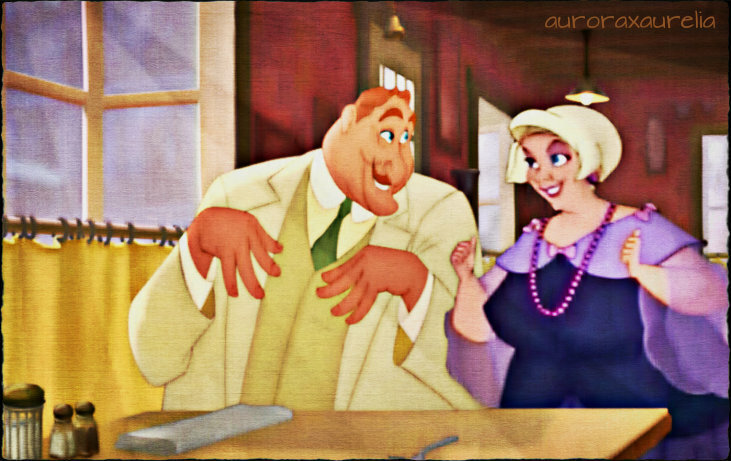 Mr. and Mrs. La Bouff out to lunch.. Wallpaper and background images in the डिज़्नी क्रॉसोवर club tagged: disney crossover 20th century fox the princess and the frog anastasia sophie big daddy la bouff. "Do आप Believe In Fairytales?" I know right!? Lol. Thank you.